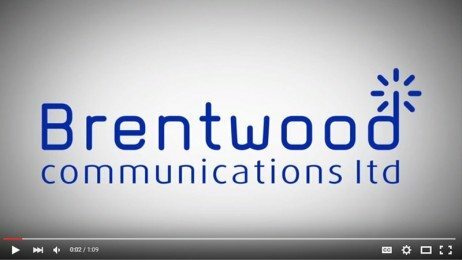 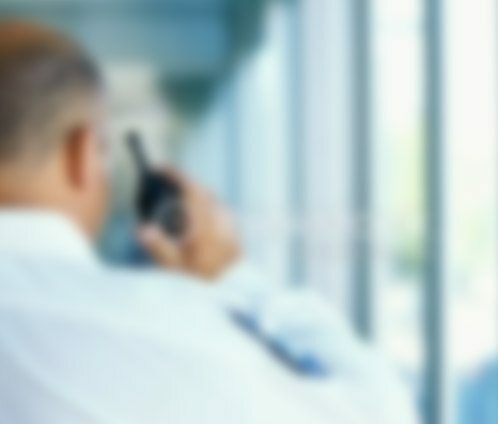 At Brentwood Communications we offer desktop two-way radios that enable any user to increase their radio transmission range. 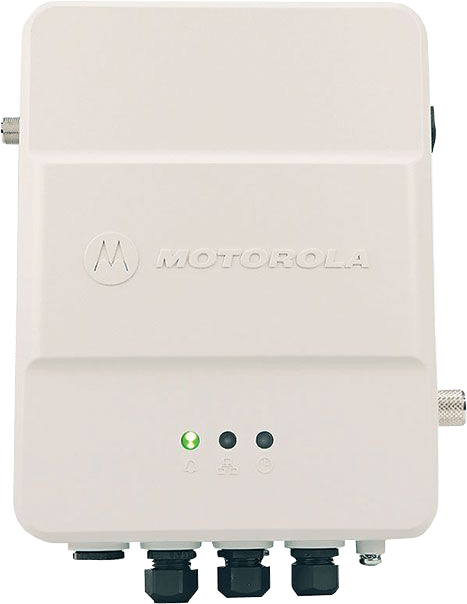 Motorola is a leading desktop two-way radio specialist with trusted consumers all over the world from a range of sectors. 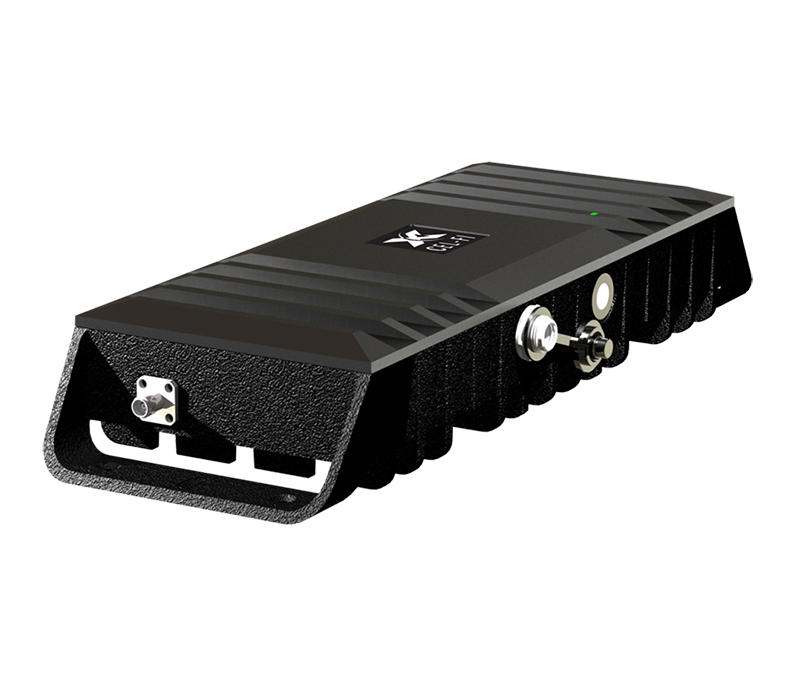 We offer Motorola desktop radios due to their reliability in operating in environments with possible signal obstructions as well as their adaptability to function in a majority of surroundings.